Standing at the forefront of modern design practice and with a cultural heritage rich in printmaking, artisanal craft, textiles and fine art, Japan is the ideal destination for those studying art and design. This seven-day tour gives students the chance to explore Japan’s two most important cultural centres, with an itinerary full of museum and gallery visits, as well as outings to a number of must-see landmarks. Start the day with a visit to the prestigious Tokyo Animation College before an afternoon of contrast between tradition and modernity in Harajuku. Later, experience the organised chaos of the world’s busiest intersection; Shibuya Crossing. Visit the studio of calligraphy artist Koshun Masunaga to learn all about her creative process. Move on to the Tokyo National Museum, which houses many of Japan’s most precious artifacts. Later, head to the colourful Sensoji Temple in Asakusa to learn about Buddhism. You’ll be supplied with a sketchpad and drawing pencils for this day of gallery visits. First, catch the latest temporary exhibition at The Mori Art Museum. 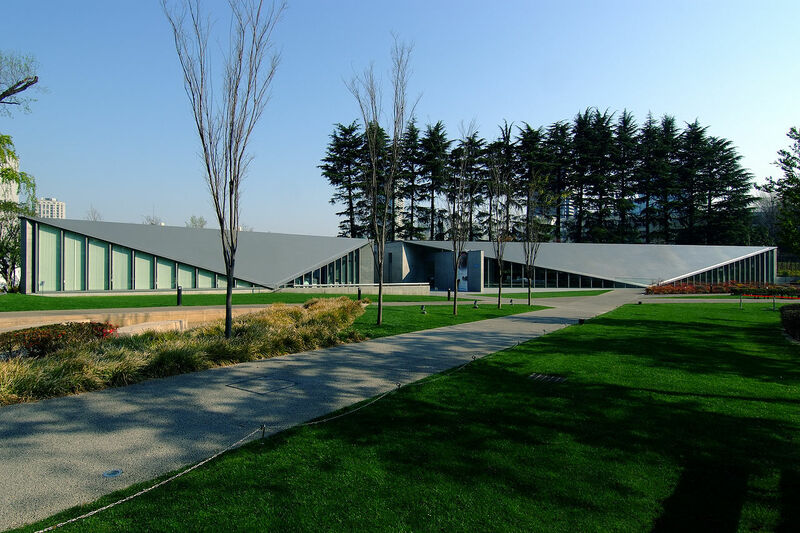 In the afternoon, explore Tadao Ando and Issey Miyake’s ground-breaking design museum 21_21 Design Sight. Hop on board a bullet train to Kyoto. First stop is the iconic Fushimi Inari Shrine where you’ll see the thousands of red torii gates that guide pilgrims to the top of the mountain. Enjoy an evening of performances centred around Japan’s traditional arts at Gion Corner. 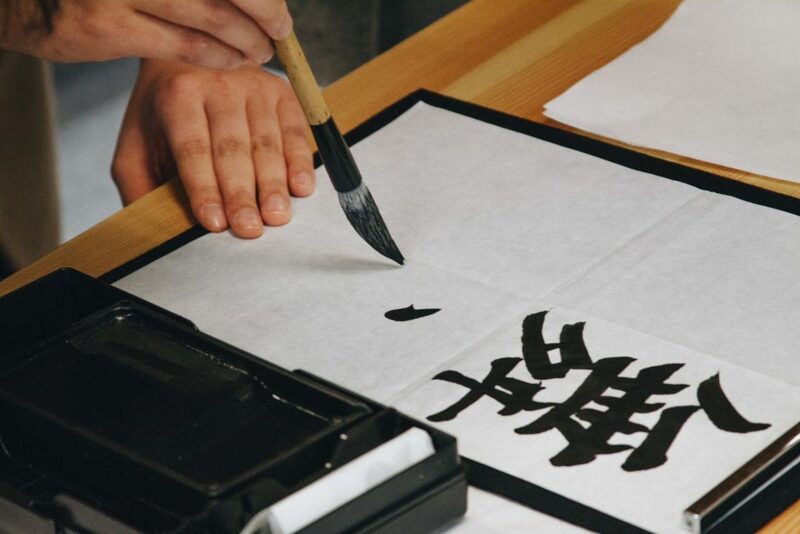 Take part in a calligraphy lesson led by a master of this traditional art, before travelling to Kinkaku-ji Zen Buddhist Temple to see the exquisite Golden Pavilion. In the afternoon, get stuck into a graphic novel at the International Manga Museum.